Our Director, Bianca Tylek, joins Paul Wright, Executive Director of the Human Rights Defense Center, to lead a workshop on effective procurement and contracting practices in corrections agencies. 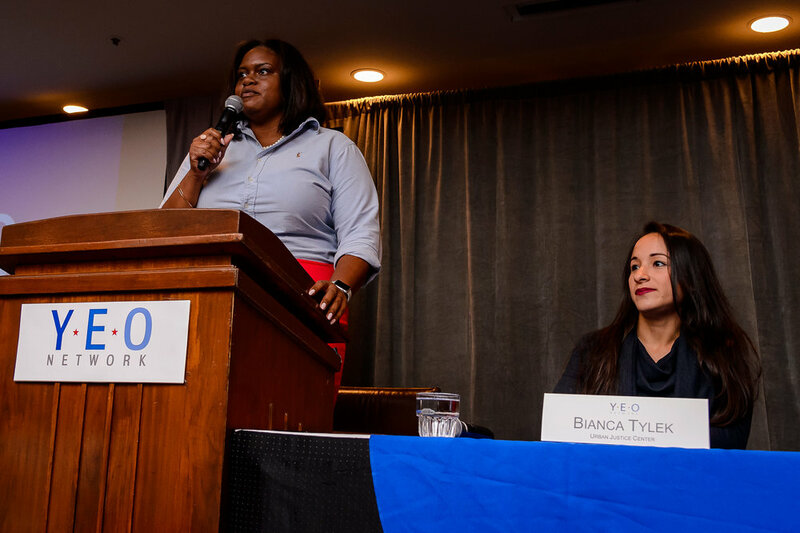 This panel and workshop was hosted by the Young Elected Officials Network, a program of People for the American Way, as part of their 2017 National Convening. 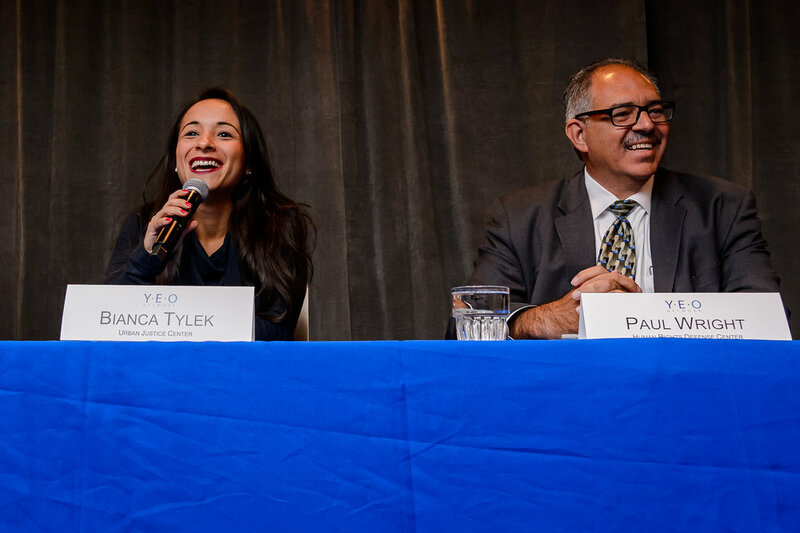 The YEO Network is the first and only national initiative aimed at providing a network of support to the newest generation of progressive leaders at every level of elected office.